Draw the lines and the level will start. If you make a mistake, click the “update level” button. 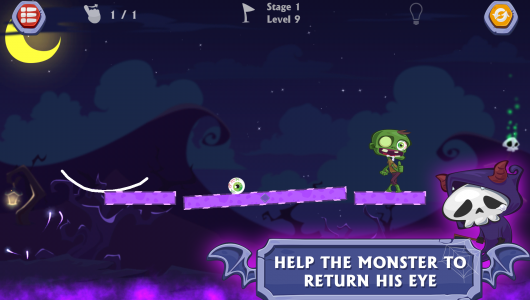 If the eye flies off the level, the level will restart automatically. 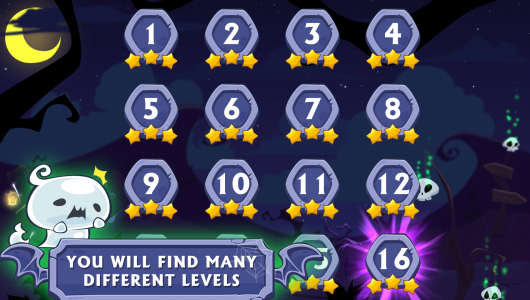 At each level there is a number of lines necessary to get three stars. Difficult to pass the level? Use the hint! ★ Puzzles related to physics and drawing. ★ A lot of interesting and unique levels (and will be even more!). ★ Draw physical lines on the screen. ★ Realistic movement according to the laws of physics. ★ Various physical mechanics (scales, mill, etc.). 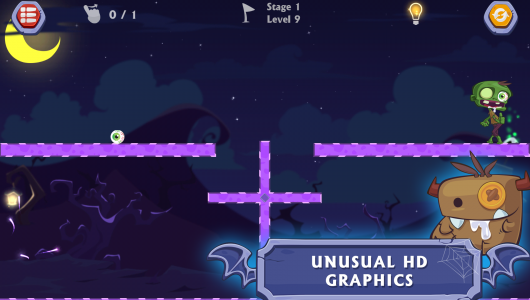 ★ Unusual and amazing HD graphics. This developing physical puzzle is suitable for both children and adults. 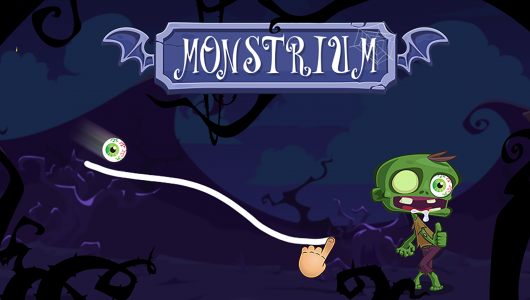 If you like to draw and you like physics, then this game is created for you! 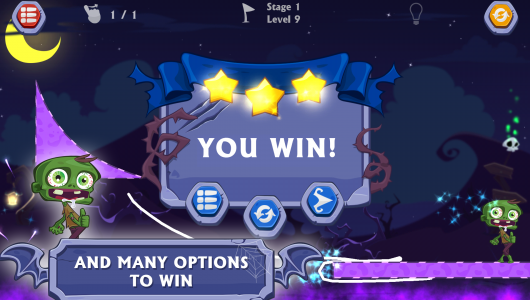 The game is completely free in English and does not require an internet connection!